Some of the world’s most acknowledged artists, including Olafur Eliasson, participate in the exhibition ‘It’s Urgent!’, which is displayed on billboards throughout Denmark during the spring elections for the EU Parliament and the Danish Parliament. 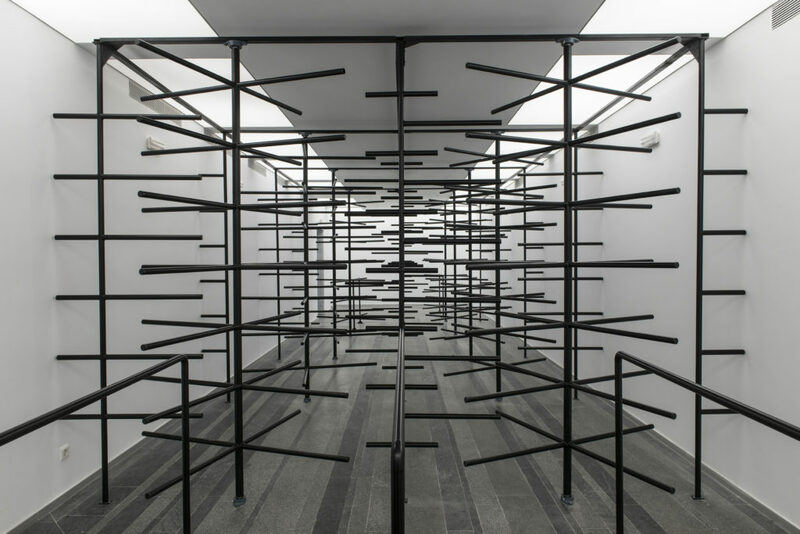 The exhibition is curated by star curator Hans Ulrich Obrist. 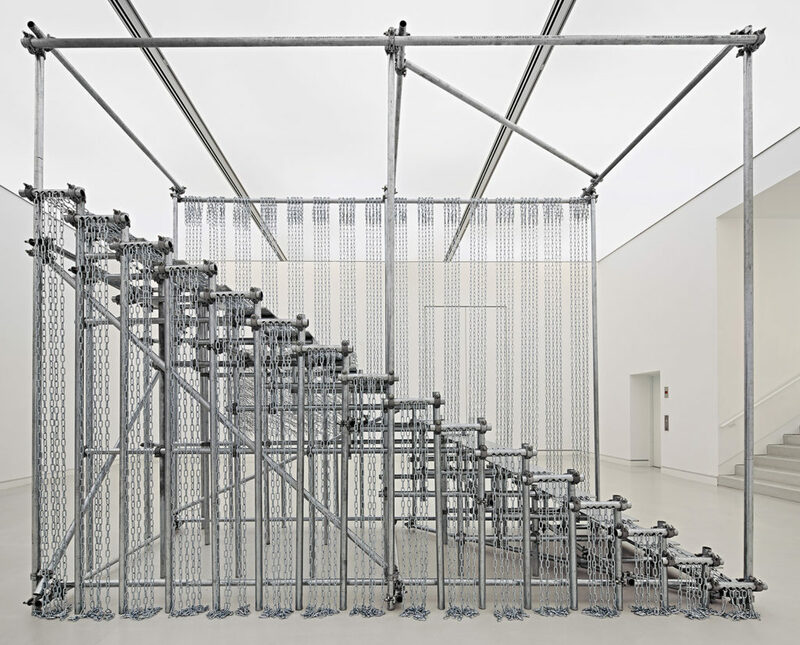 Due to rebuilding after CPH: DOX, Kunsthal Charlottenborg is temporarily closed until Thursday April 4th 2019. 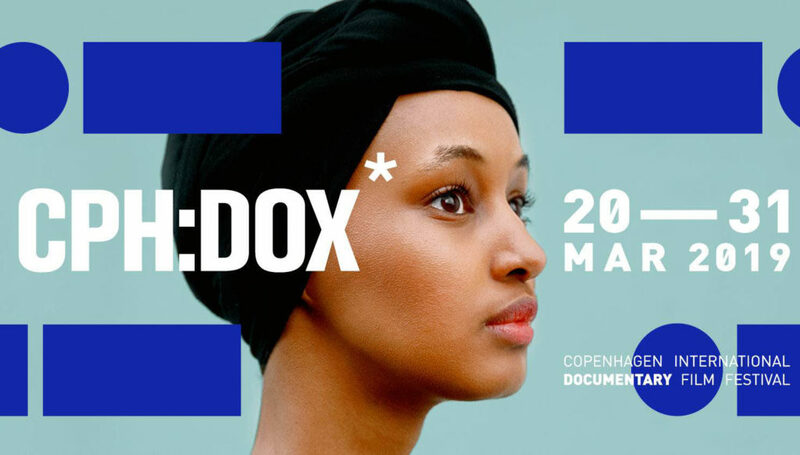 From Wednesday 20 March through Sunday 31 March, Kunsthal Charlottenborg transforms into the head quarter for the documentary film festival CPH:DOX. During the festival, you can experience film screenings, concerts, talks, VR experiences, an interactive exhibition and the exhibition 'Europa Endlos'. In 2017 Ai Weiwei's artwork on Kunsthal Charlottenborg's facade was used for an advertisement for Volkswagen without authorization. Now the artist is suing the German car company, who will be brought to trial in Denmark. The judicial proceedings will be of great significance for all artists who work in Denmark as an issue of principle. Kunsthal Charlottenborg is closed from 11 – 20 March during the installation of CPH:DOX beginning 20 March and the exhibition 'Europa Endlos' opening 21 March at 5pm. In the group exhibition 'Europa Endlos' a number of today’s most prominent artists such as Monica Bonvicini, Jeremy Deller, Olafur Eliasson, Fischli Weiss, Bouchra Khalili and Wolfgang Tillmans are occupied with themes such as identity, borders, community and migration. The exhibition is curated by Henriette Bretton-Meyer and opens on Thursday 21 March at Kunsthal Charlottenborg in collaboration with the documentary film festival CPH:DOX. In January 2019 Halfdan Pisket won the award for best comic in Festival International de la Bande Dessinée. Now, the award-winning comic 'Dansker-Triologien' can be experienced at Kunsthal Charlottenborg. The opening takes place Thursday 7 February at 5-7pm. Friday 1 February the Charlottenborg Foundation and Kunsthal Charlottenborg open the doors to the Charlottenborg Spring Exhibition 2019. The opening will take place from 7pm, the admission is free and everyone is welcome. 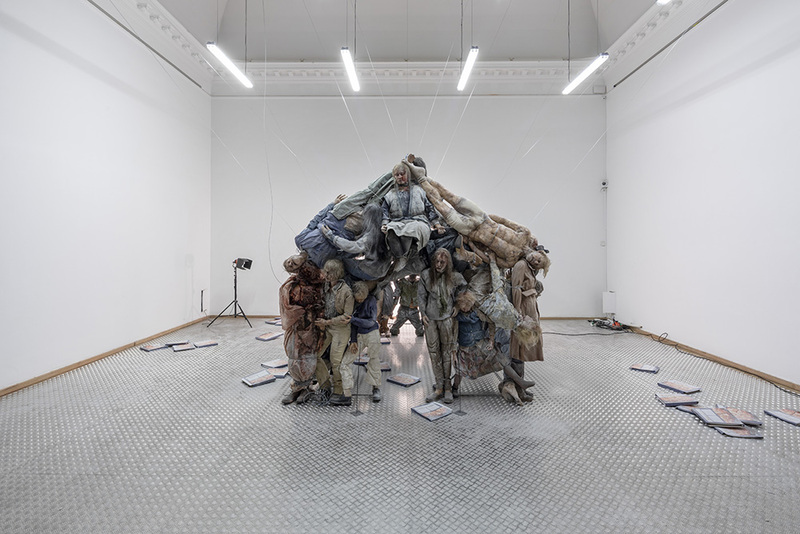 In 2019 Kunsthal Charlottenborg presents artistic talents, established artists as well as international exhibitions portraying contemporary societal challenges in art and politics. Read more about the programme for spring/summer 2019. Alicja Kwade’s first institutional solo exhibition in Denmark 'Out of Ousia’ can now be experienced at reduced price the rest of January during the installation of the Charlottenborg Spring Exhibition 2019, which opens 1 February. Kunsthal Charlottenborg invites to Charlottenborg Art Talk with Alicja Kwade & Minik Rosing followed by the launch of the book 'In Aporie'. The admission is free and everyone is invited Wednesday 30 January at 5pm. In connection with the 'Big Art' exhibition, Kunsthal Charlottenborg presents a cavalcade of Lars von Trier's award winning films 26-30 December. The European humanitarian crisis is the central narrative in the German born artist Angela Melitopoulos’ comprehensive video- and sound installation ’Crossings’, which is presented for the first time in Scandinavia from 22 November 2018 at Kunsthal Charlottenborg. At one of Copenhagen's most well-attended cultural events, Kulturnatten 12 October, a five meter tall golden egg with a sauna inside lands in the middle of Kunsthal Charlottenborg’s courtyard. The prize-winning golden egg titled ‘Solar Egg’ is a social sculpture created by the Swedish art duo Bigert & Bergström for Riksbyggen. Visitors will be able to book sauna appointments three days a week during the exhibition period until 13 January 2019. In collaboration with two-women-machine-show (DK) and Jonathan Bonnici (DK/UK), Dansehallerne and Kunsthal Charlottenborg present the work ALITY. The premiere is 24 September and the work can be experienced until 30 September at Kunsthal Charlottenborg. Kunsthal Charlottenborg is proud to present the first major solo exhibition in Denmark with the emerging contemporary artist Alicja Kwade. 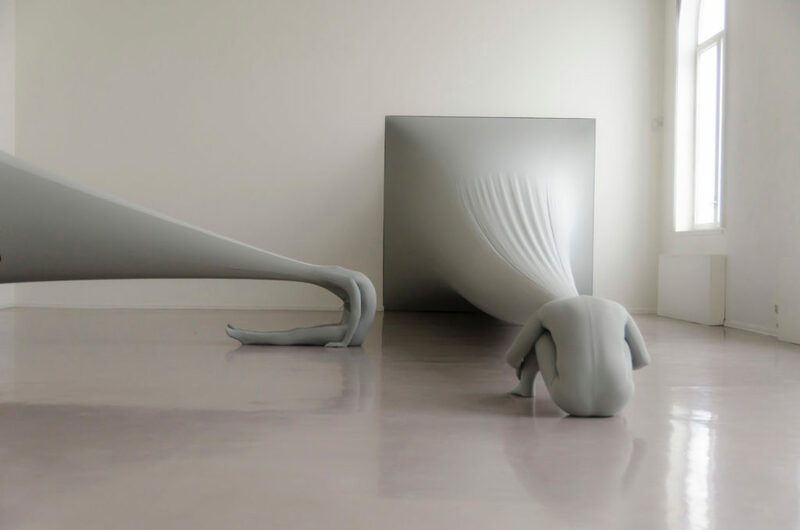 ’Out of Ousia’ is the title of the international acclaimed artist’s poetic sculptural universe, which is presented at Kunsthal Charlottenborg from 20 September. This weekend, CHART ART FAIR 2018 takes over Kunsthal Charlottenborg with art fair, performances, talks, concerts, architectural installations etc. 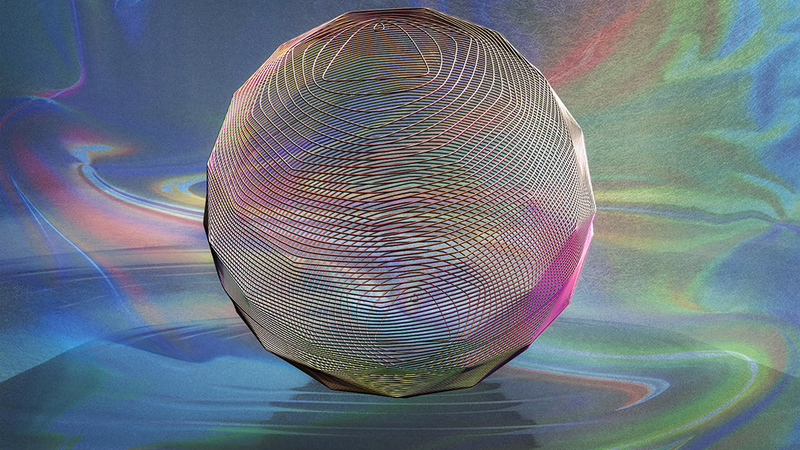 Read more about the program for this years’ edition of CHART. Kunsthal Charlottenborg kicks off the autumn season with it's most comprehensive exhibition of large-scale contemporary art to date: 'Big Art'. 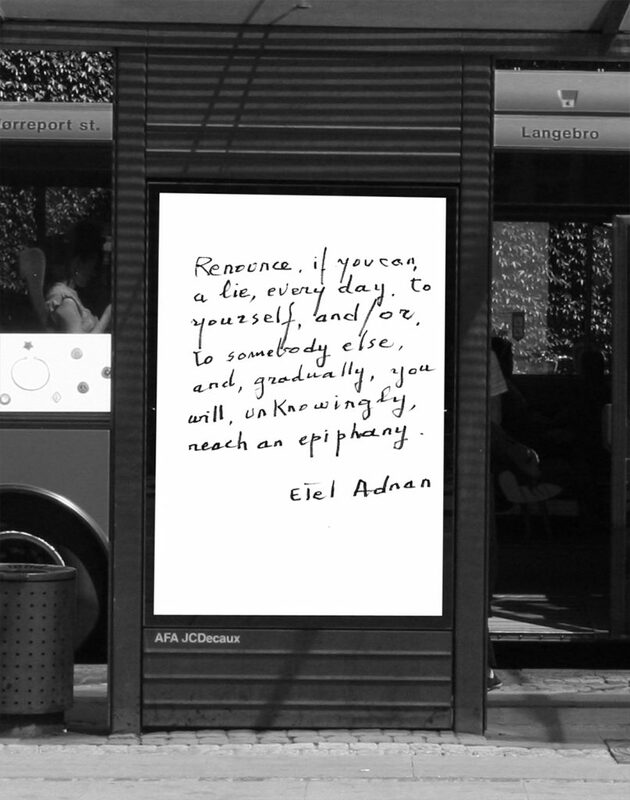 Art works by some of the most acclaimed artists in the world, including Ai Weiwei, Douglas Coupland, Jeppe Hein, Julie Edel Hardenberg, SUPERFLEX and Lars von Trier, are exhibited at 1:1 scale – the original size of the art envisioned for BIG’s buildings and urban projects globally. The exhibition is presented from 21 September 2018 - 13 January 2019. Kunsthal Charlottenborg is closed from August 13th - 30th during the installation of CHART ART FAIR 2018, which takes place from August 31st - September 2nd.